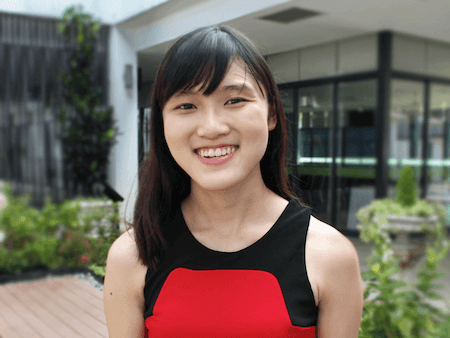 What's The Business Model Behind Your Online Business? How do you intend to monetize your business? 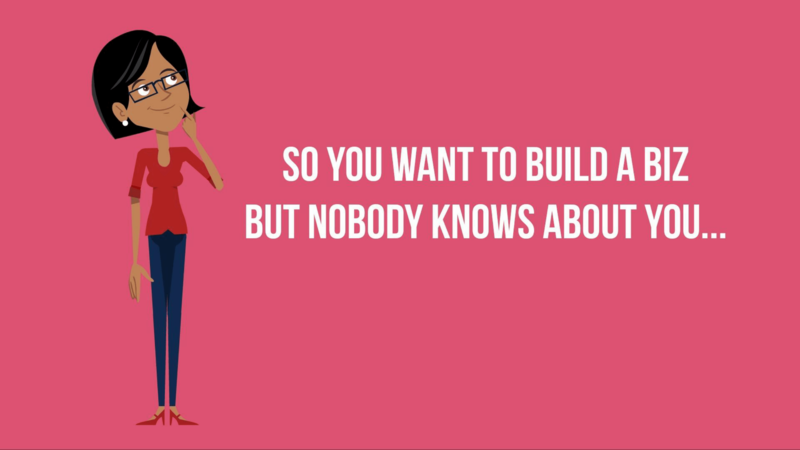 You’ll be surprised by the number of people who have no clue how they intend to build up the business part of their online business. For instance, a blogger may blog and blog for years without any sound plan to ever monetize. This is as good as dooming yourself for failure! What does this mean? Obviously, different people have different ideas of what a “business model” actually entails. To me, a business model for your internet business would mean the framework or process by which you intend to run & monetize your business with. Have you ever given much thought to your business model? Launching your website or creating content is important, but they are only just the start of your business model. ***If you’re just starting out (like, you’re a REALLY new blogger and have not started your blog yet), check out this 4-part blogging for beginners guide where you will learn how to start a blog in 20 minutes. 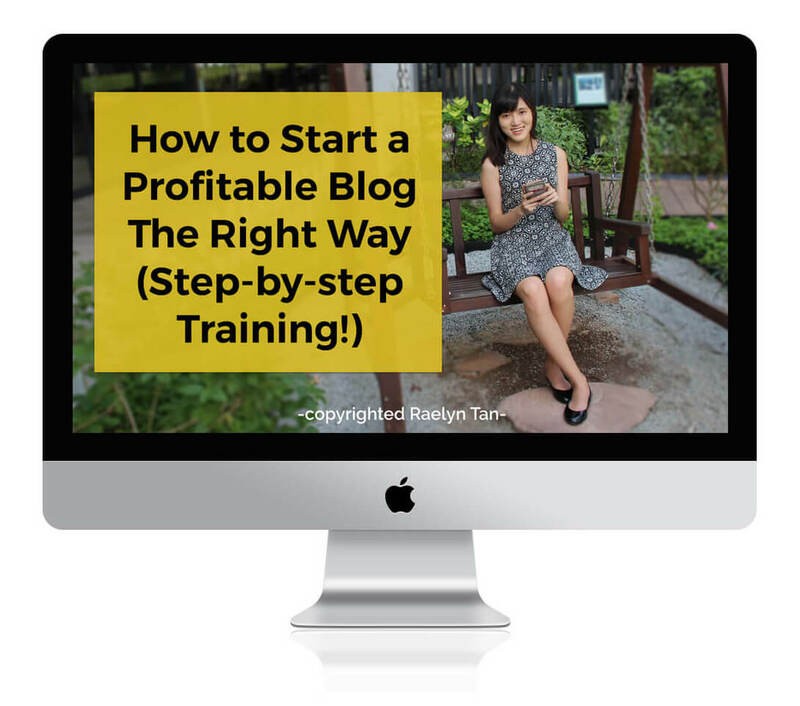 It’s been shared over 50,000 times and has helped thousands of new bloggers like you start their new blogs. It’s not that hard. You can do it! 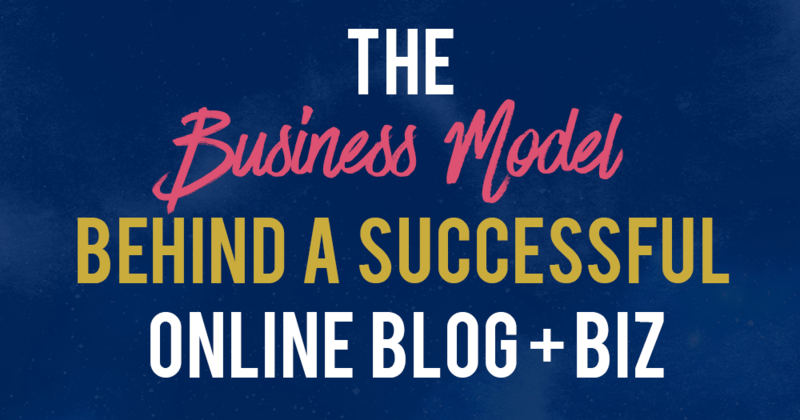 You need a business model for your online biz: Here’s a simple 3-step framework to build one. If having a business model is something new to you, fret not. Today, I’ll be going through a very simple business model that even an idiot can understand. It goes along the lines of: Traffic -> Subscribers -> Customers. Of course, the details make the seemingly simple sentence above much more complex. Let’s go into each component of your online business model more carefully. How will people hear about your business? For someone to eventually buy from you, they actually need to know that you exist first. First, decide who you want as a future buyer. I have a blog post about defining your target audience. Then, figure out how you’ll reach them. How will this happen? There are a gazillion ways for someone to get the exposure they need – but whatever it is, how you get people into your business will be part of your business model. How do you intend to get traffic for your business? Often, it is recommended to have more than one method of getting traffic, in case a particular method fails you. Scribble how you want to get traffic down, my friend! Now that you’ve successfully figured a way to get your blog + biz in front of new people consistently, it’s time to build a relationship with them. Why? To get someone to buy from you, they need to know, like and trust you first. Whether you have a $2000 consulting package that you want to sell, or a $47 ebook, you need someone to see you as an expert and be convinced that you can solve their problem. The best way to retain traffic and turn them into fans is to build your email list. If you do not build a list, the precious traffic that you fought to hard to get will visit you today, leave your website, and probably never come back again! Some of the traffic you get may stick around for awhile, but without an email list to send them goodies, you don’t have a means of keeping in touch with them. Getting someone to subscribe allows you to send them valuable emails and build goodwill. When you finally have something to sell, you have an avenue to tell them about it. Yes, there are many ways to nurture your audience, such as via social media. HOWEVER, the BEST and absolutely essential way to nurture and retain your audience is via an email list. I say this from personal experience – the reach and profits I have earned from my email list far surpasses anything I get from all my social media platforms combined, by a thousand times over. With an email newsletter, you get to reach your audience in real-time, and you aren’t at the mercy of social media algorithms. You actually own your list! Need more help with traffic and list building? My signature course, Traffic Subscribers Yours, is my complete step-by-step system to help bloggers grow their online audience and get the exposure they deserve. With 14 video training modules, countless worksheets, and an entire vault of tech training, Traffic Subscribers Yours is THE roadmap and by far the best course out there to help you get over the tech hurdles and have a gameplan to get the visibility you need online. Click here to enroll in Traffic, Subscribers, Yours and change your traffic and list building game TODAY. Most people have lots of problems getting traffic and subscribers, so they never get to monetizing their business. However, monetization is the most important (duh!) part of starting an online business. No profits = you don’t have a business, simple as that. Most people aren’t making any money because they aren’t selling anything. A sound business model includes a plan for you to monetize your business eventually. When you’ve people coming into your business, you retain them and build a relationship, and then sell something to them. …that new bloggers and online business owners are unable to grow their blog and build an audience to sell to. They struggle with getting traffic and building their list. Of course, they can’t sell anything because they don’t have anyone to sell to. 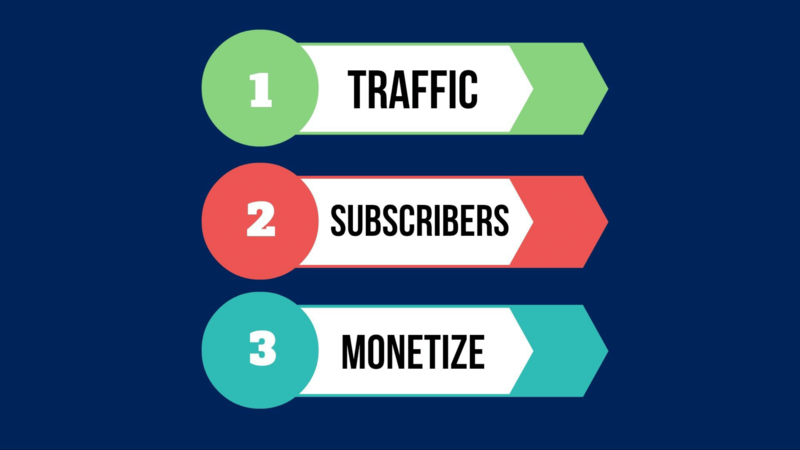 Your online biz model: Traffic -> Subscribers -> Customers. My latest course will help precisely with that. 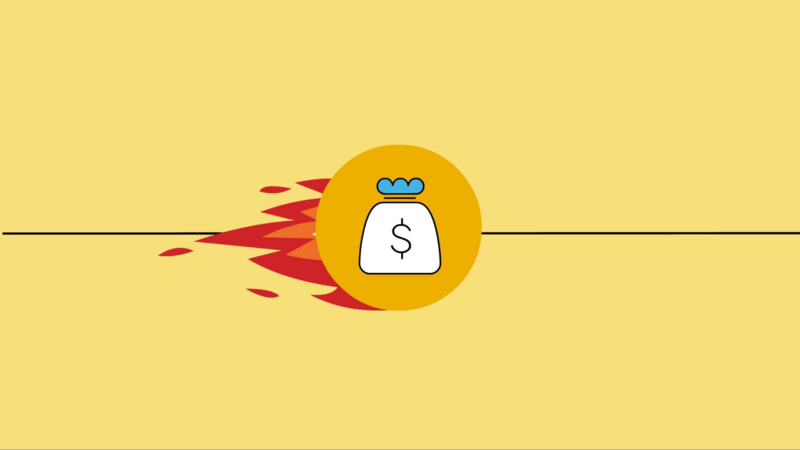 Traffic, Subscribers, Yours is my flagship traffic + list building course. It is a complete step-by-step system that gets you from empty blogland to your first 1000 subscribers and beyond. Check Traffic, Subscribers, Yours out here, if you need guided help to grow your traffic and email list! Many online entrepreneurs spend years trying to get their first 1k subscribers, but it does not have to be this way for you. Raelyn, this is SO inspiring. I stumbled upon your post on How to Write an Ebook and when I saw the link to this page I clicked it. I have no business model at the moment. When I read the link to Defining Your Target Audience, I made a mental note to read that next. I didn’t want to skip around and not end up reading this one. So I’ll go read the Target Audience, then finish the checklist for this post, and THEN go see about the Ebook. I’m really excited because you are answering a lot of questions I didn’t know to ask. That’s great! 🙂 Thank you for letting me know! Happy to help.